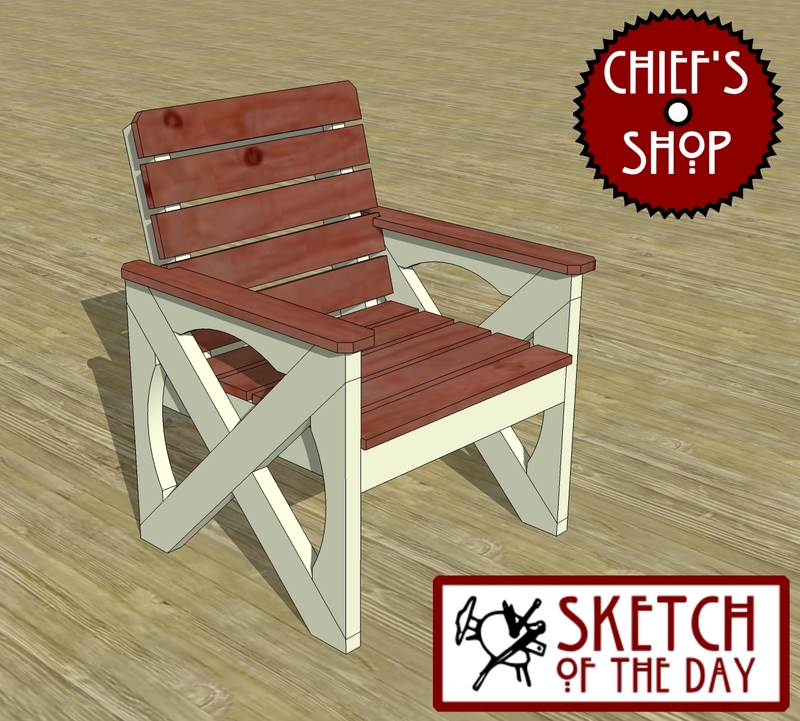 This deck chair concept includes some of the design elements from this week’s deck table bench and deck table. THAT is one fine lookin’ chair !!!! !